Here is option 2 for you. Like I said, it’s slightly different. This is actually the first one I drew, and I think it’s the one I’ll stitch. 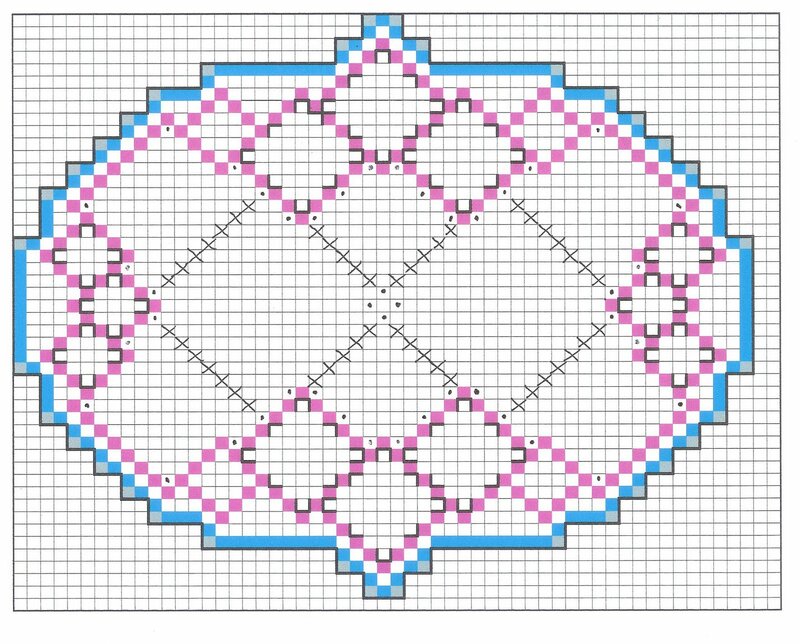 There will be one more motif to place in the voids next week, then we’ll move on to working in the cutwork, and we’ll be done! What? Finished? 2 weeks? Is it possible!?! Hi! Thanks for signing up for my PIF! Please email me your name and address so I know where to mail your treat – my email is carolsutcliffe@comcast.netThanks!